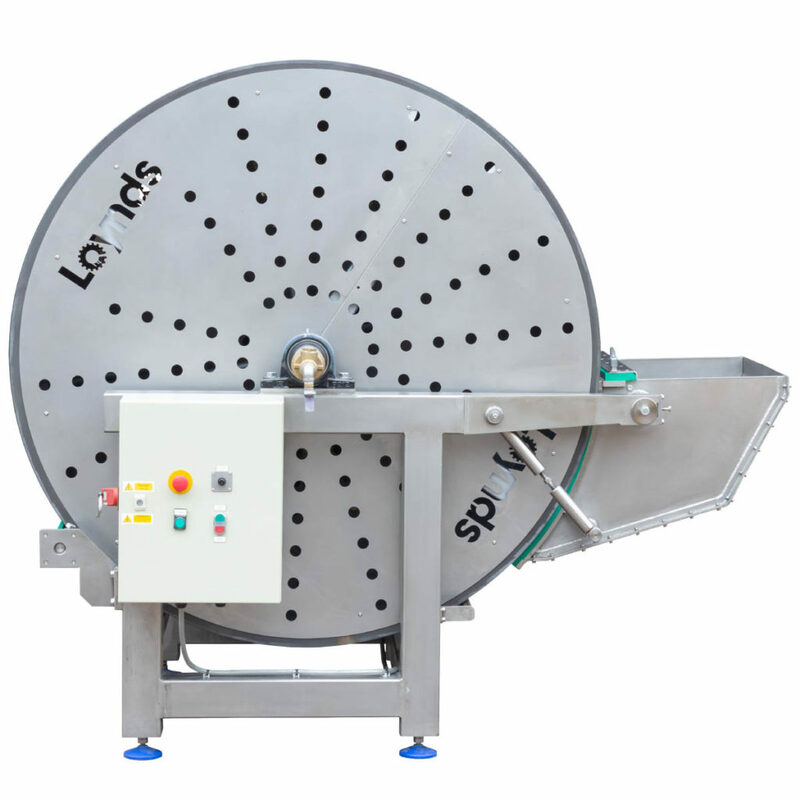 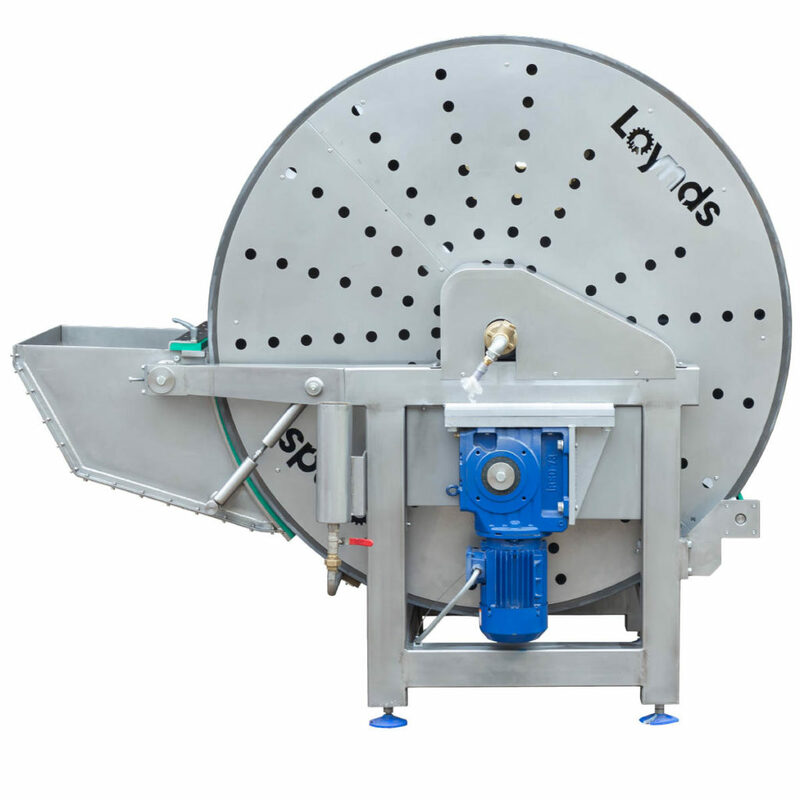 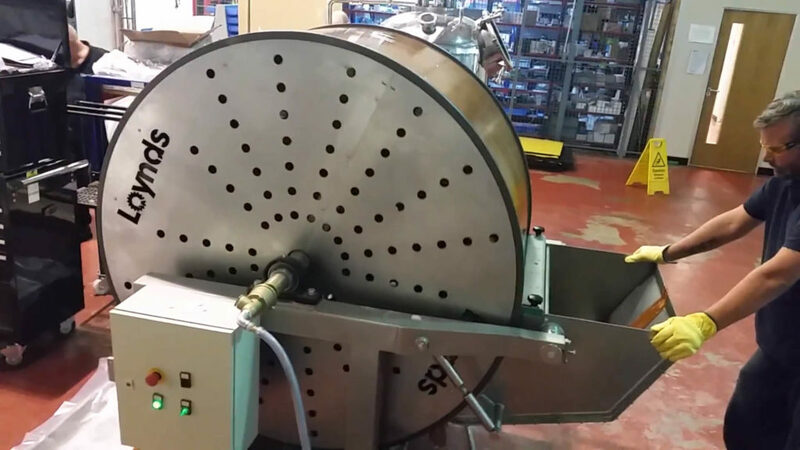 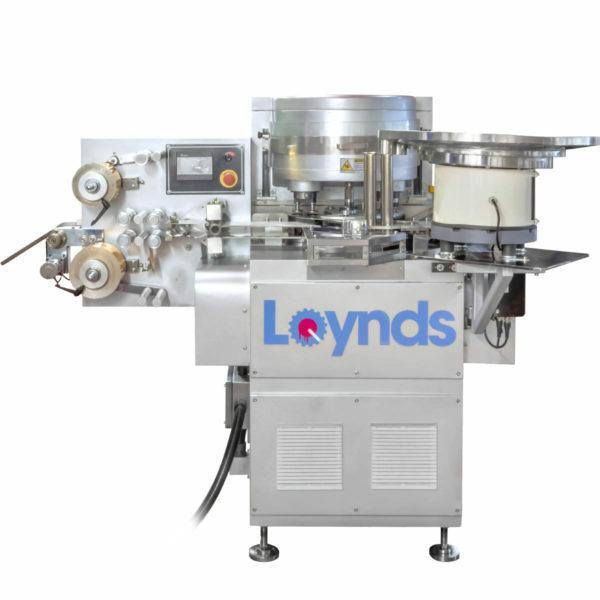 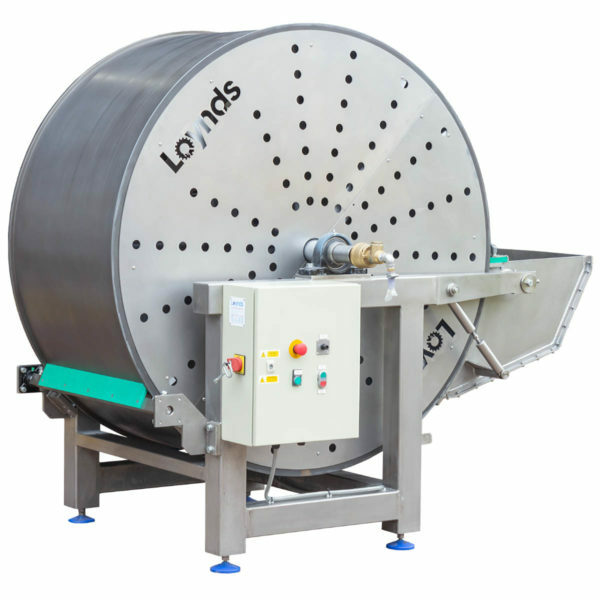 The Loynds Cooling Drum is used to provide continuous cooling to caramels, toffee, candy or fudge type products. 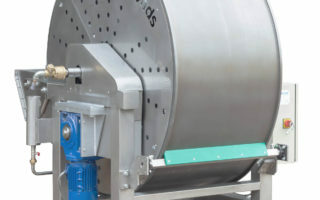 The liquid toffee is poured into the machine hopper. 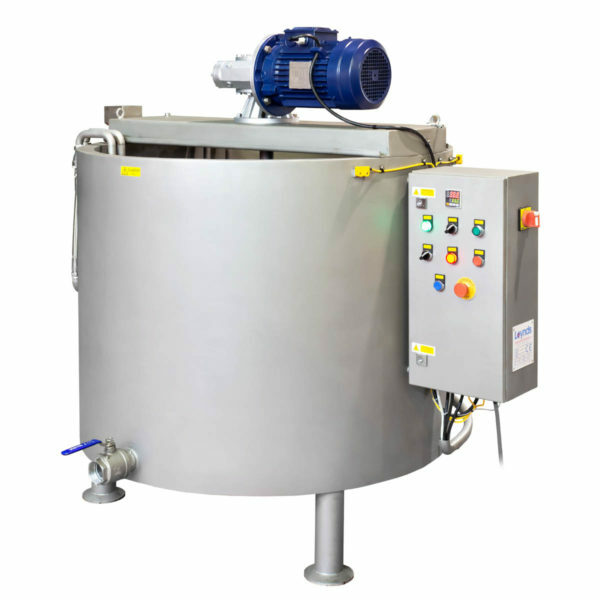 Chilled water cools the internal surface of the drum. 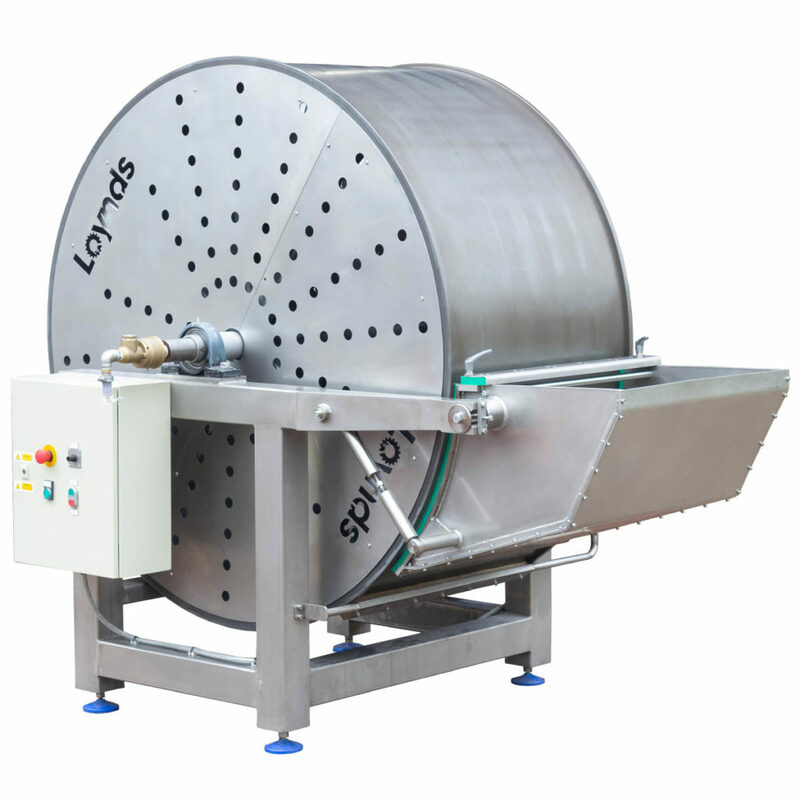 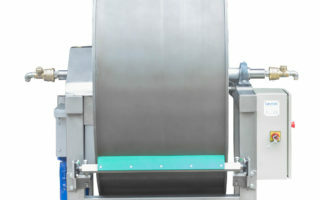 As the drum rotates, a layer of toffee adheres to the outer surface of the cooling drum. 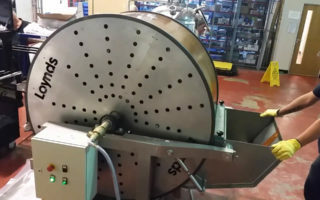 The toffee is cooled and scraped off automatically at the other end. 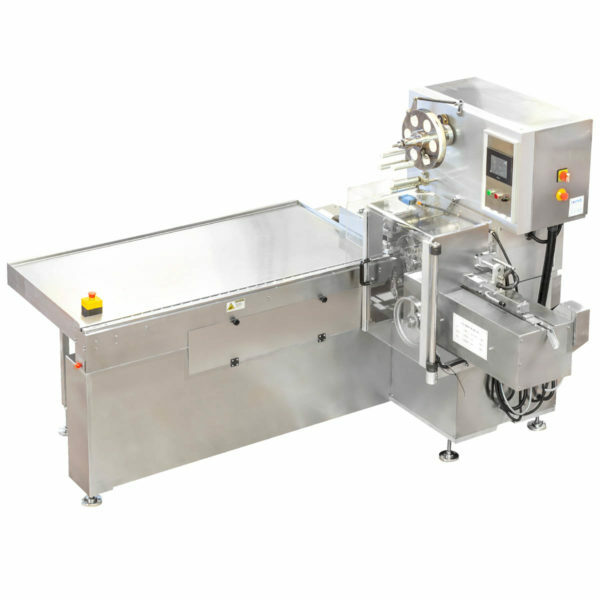 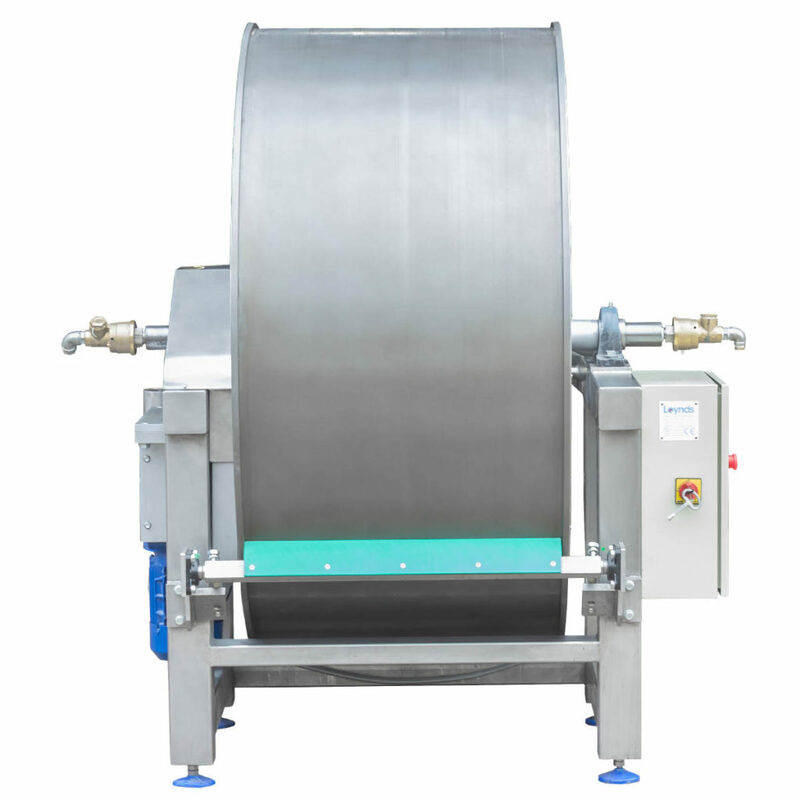 Full control is available of cooling, toffee thickness and machine speed. 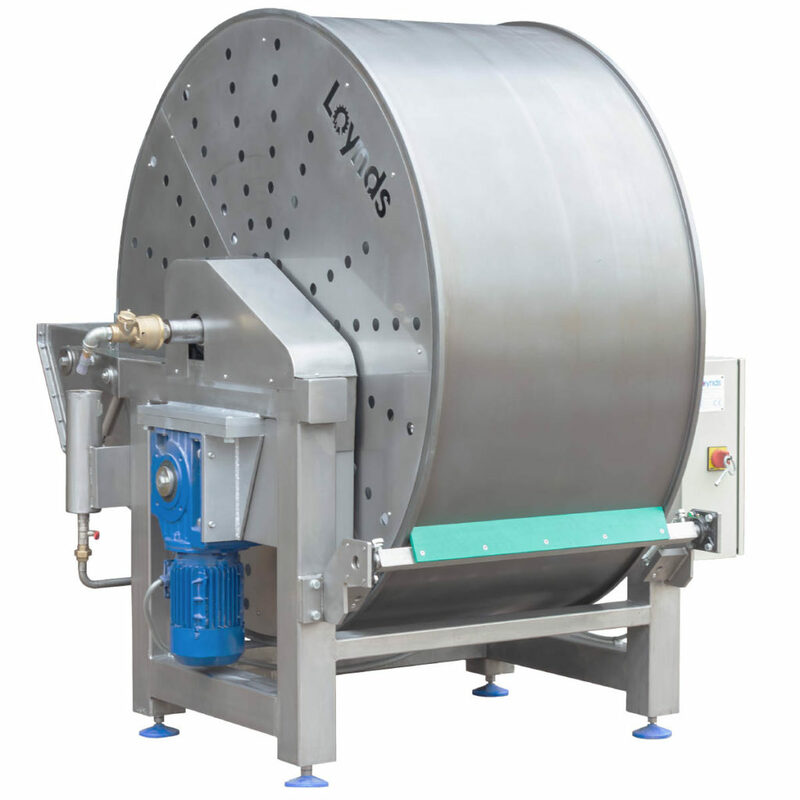 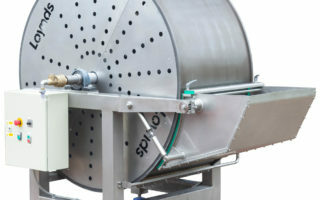 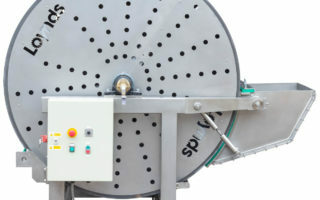 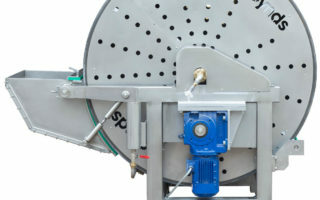 The cooling drum is manufactured from stainless steel for easy cleaning and maintenance.